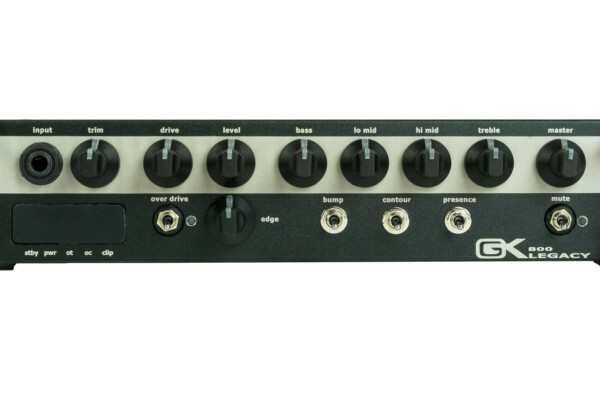 Each features a MOSFET preamp with a custom 4-band EQ as well as a built-in Thrust compressor circuit. 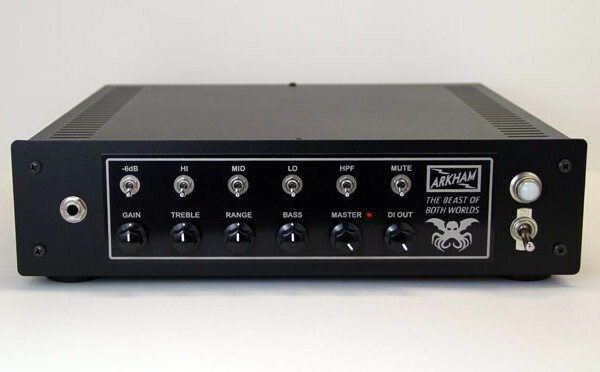 They also share connectivity features like a Balanced DI output with pre/post EQ routing, a headphone output, and an auxiliary input. The Class-D power amp section in both heads allows for a lightweight: the BQ250 comes in at 4.9 pounds and the BQ500 comes in at 5.1 pounds. 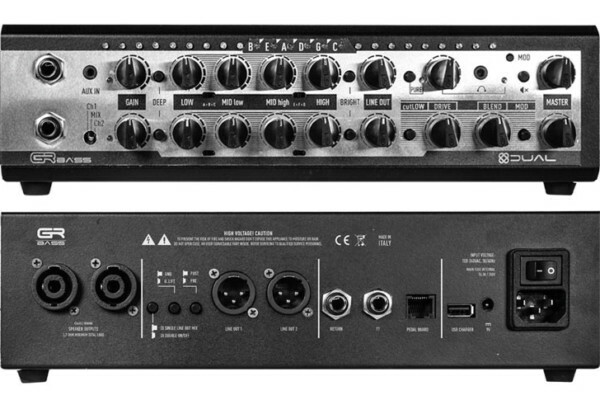 The TC Electronic BQ250 and BQ500 amps will be launching this fall with prices of $199.99 and $249.99.